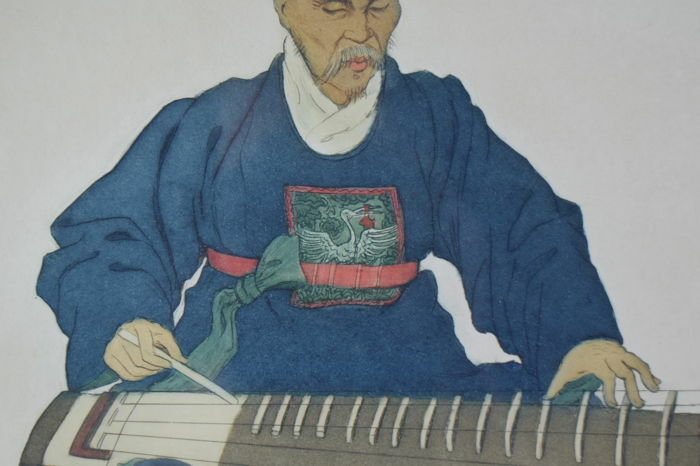 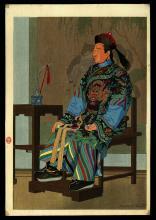 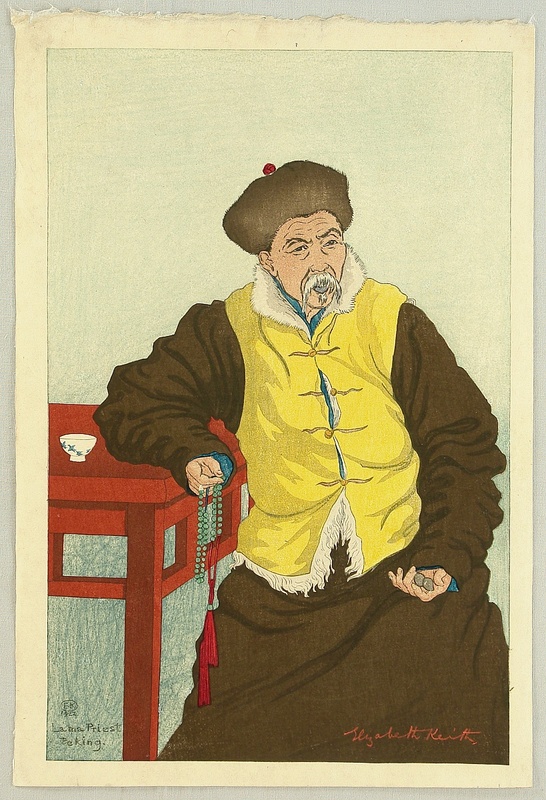 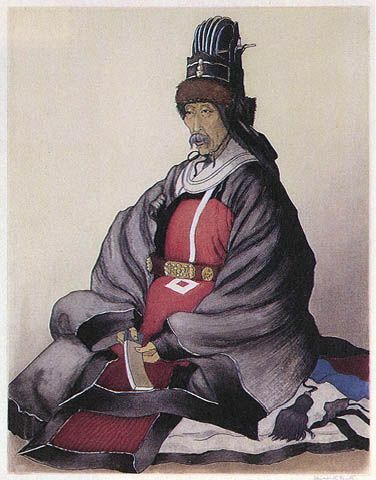 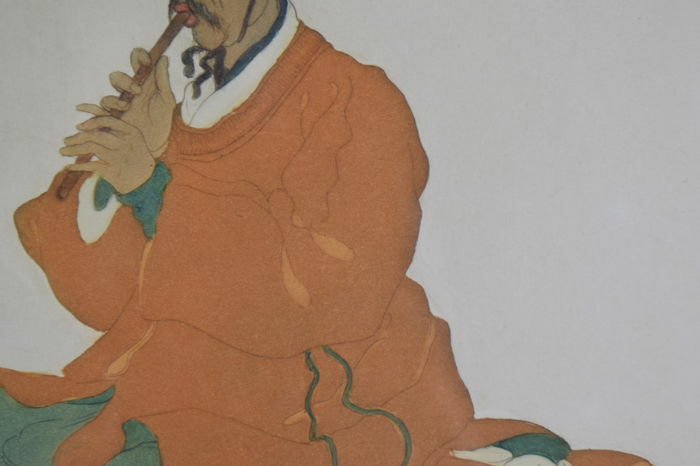 Woodblock print by Elizabeth Keith 1887-1956 Title: Lama priest. 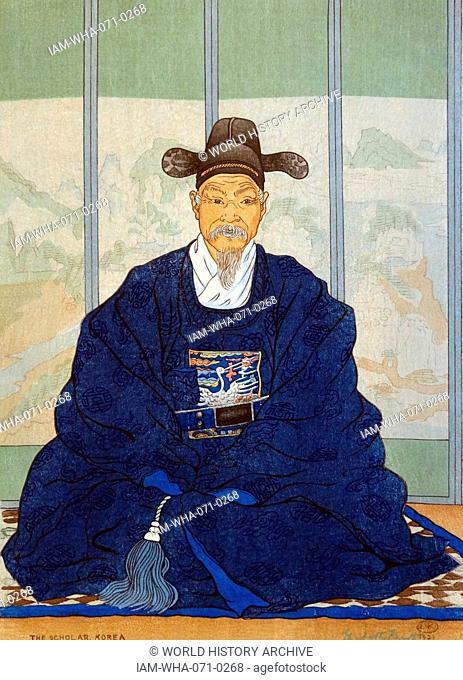 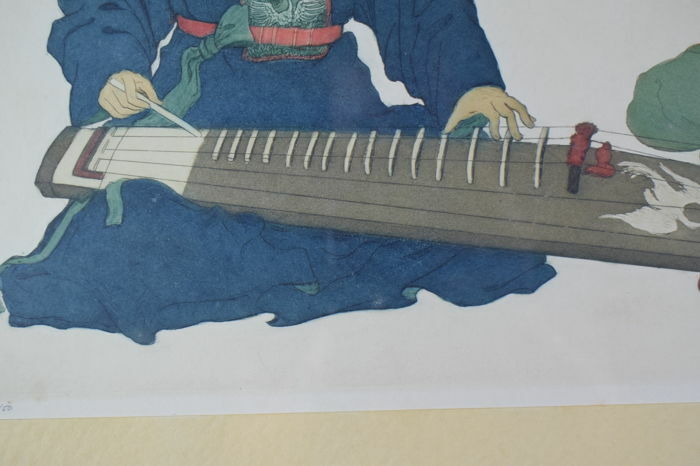 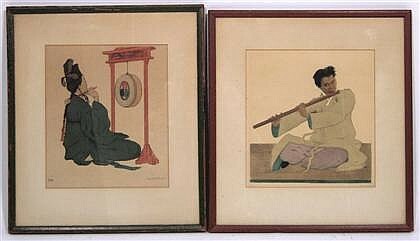 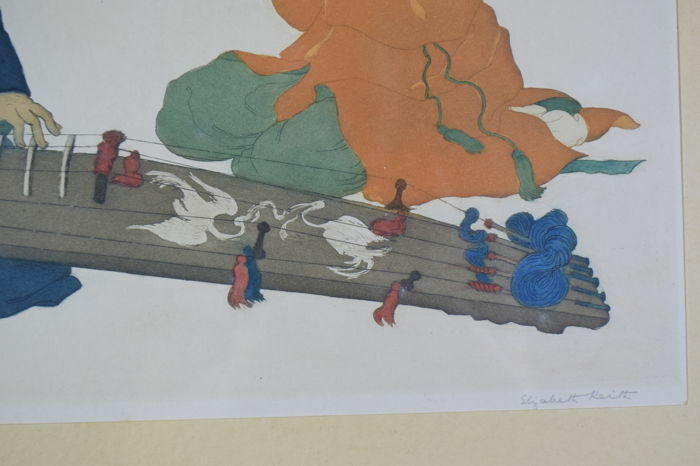 Woodblock print by Elizabeth Keith 1887-1956 Title: Kongo in Okina - Noh. 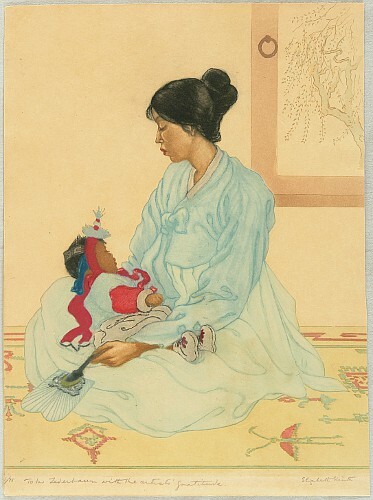 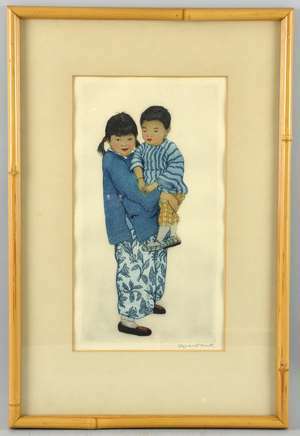 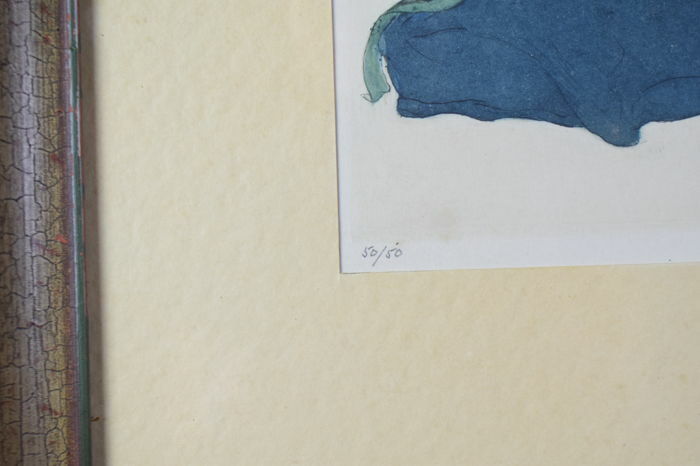 Lithograph by Elizabeth Keith 1887-1956 Title: Korean Mother and Child. 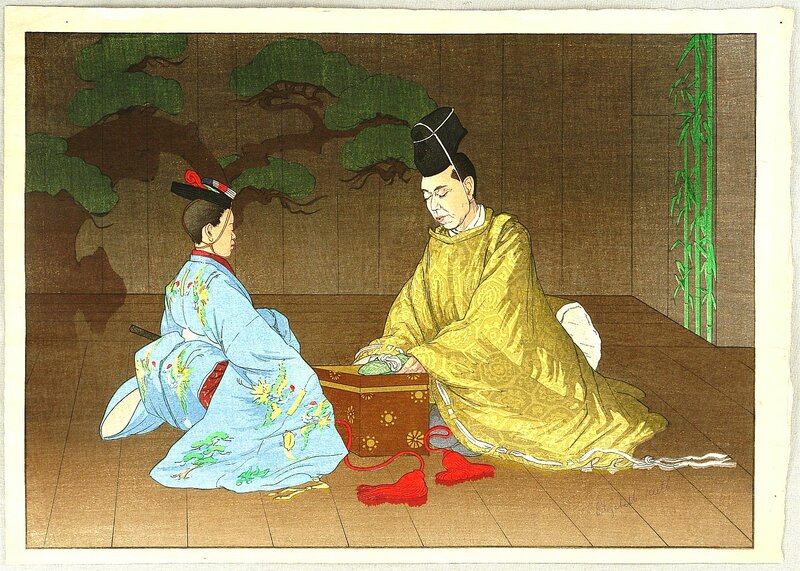 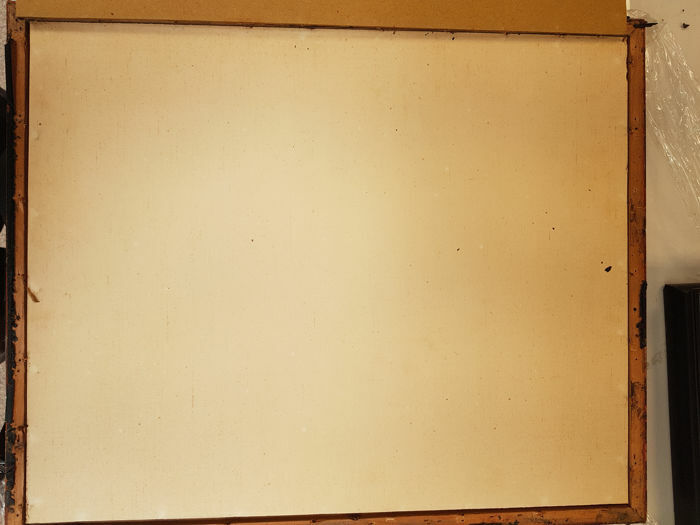 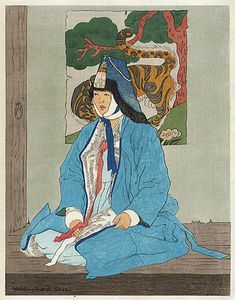 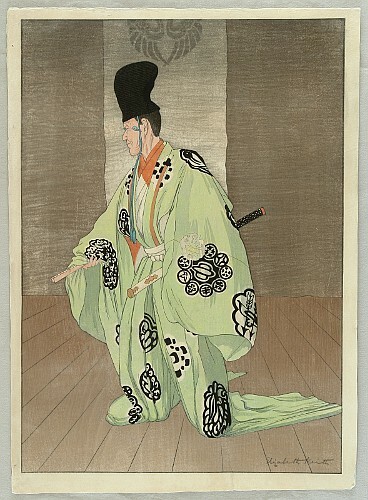 Woodblock print by Elizabeth Keith 1887-1956 Title: Noh Actor Shigeyama. 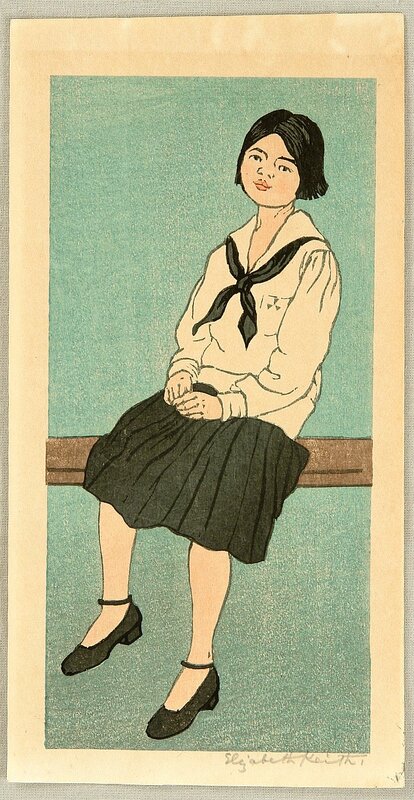 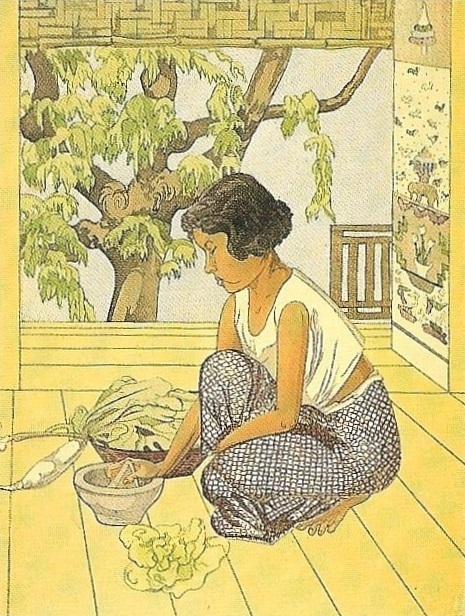 Woodblock print by Elizabeth Keith 1887-1956 Title: Sitting Girl. 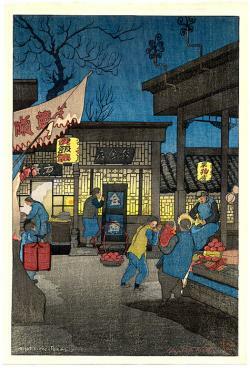 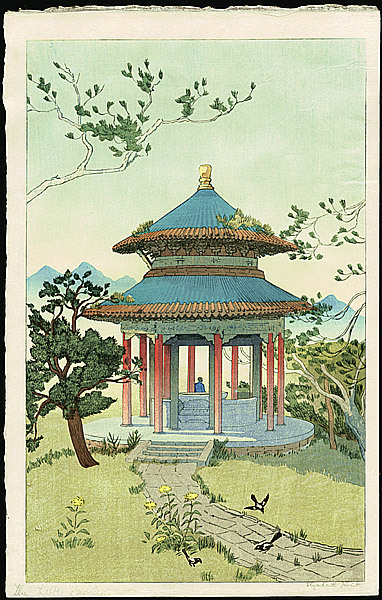 Woodblock print by Elizabeth Keith 1887-1956 Title: The Little Pavilion. 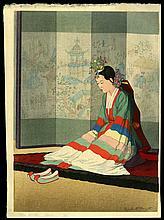 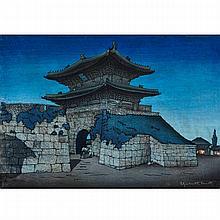 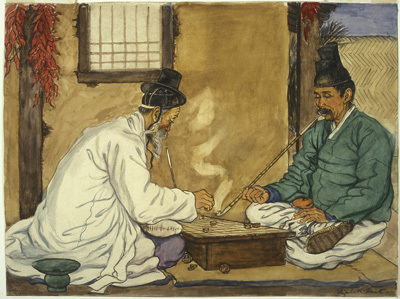 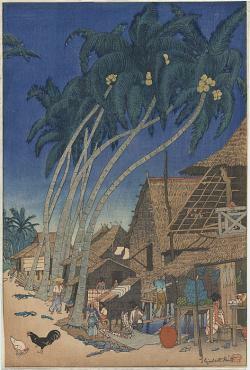 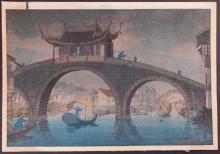 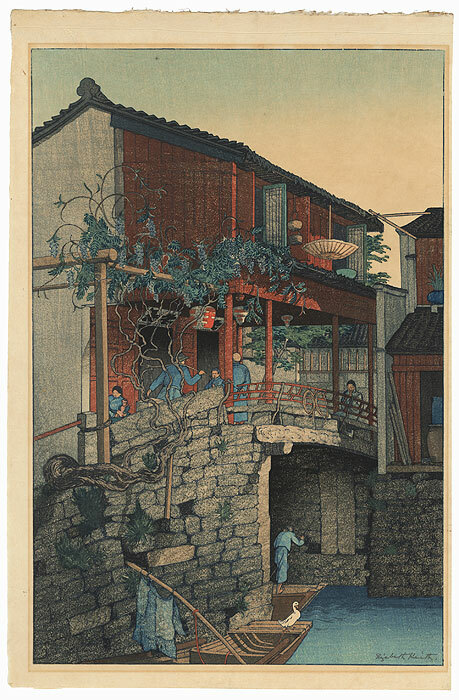 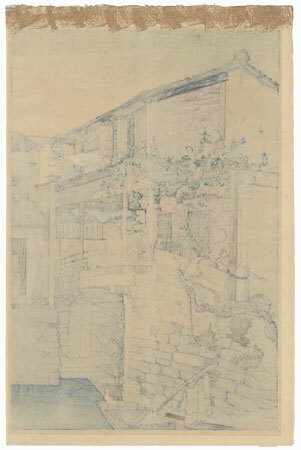 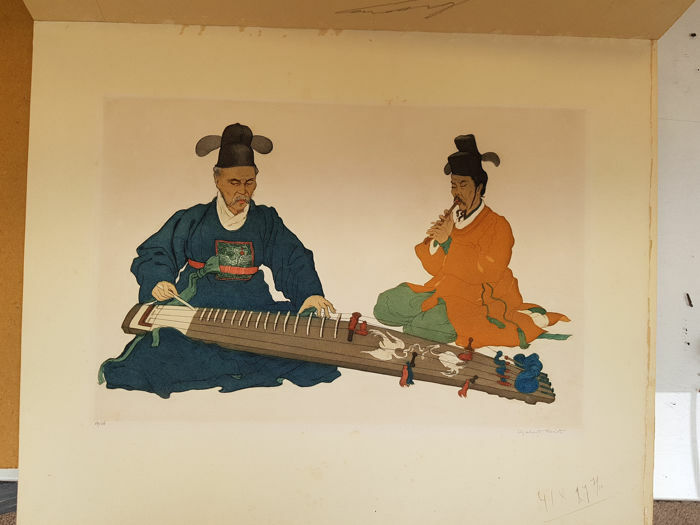 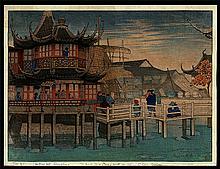 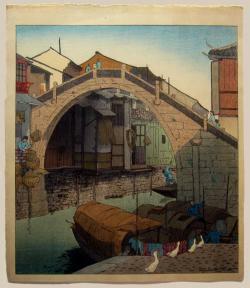 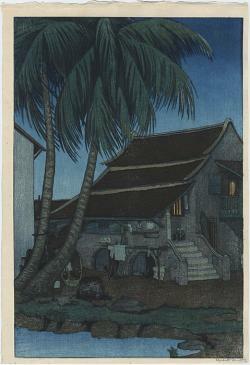 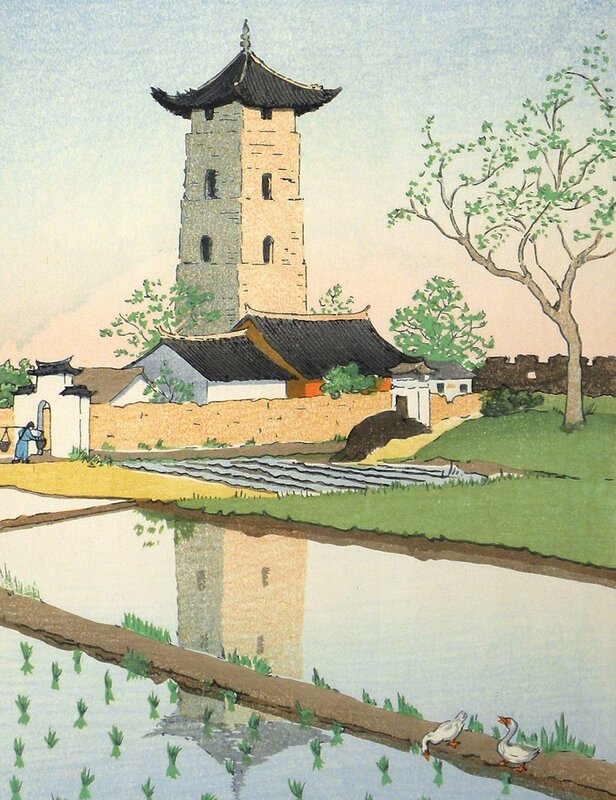 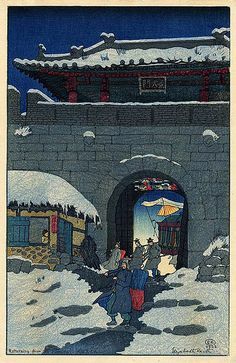 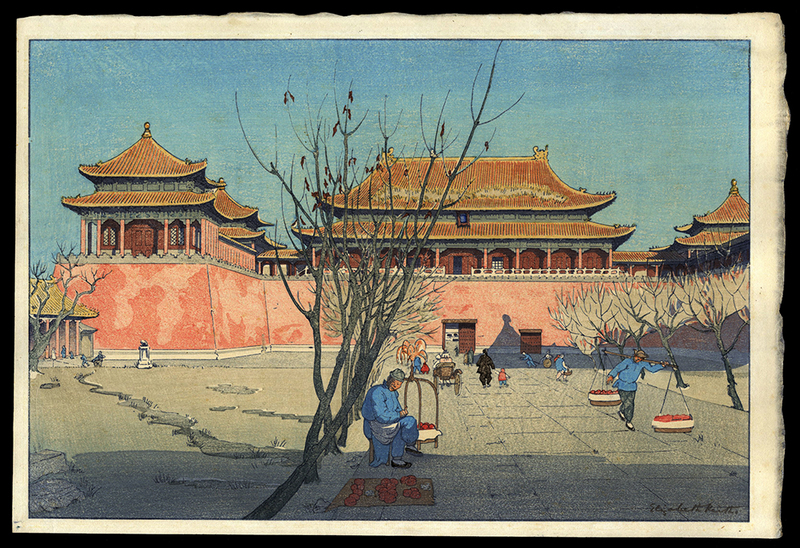 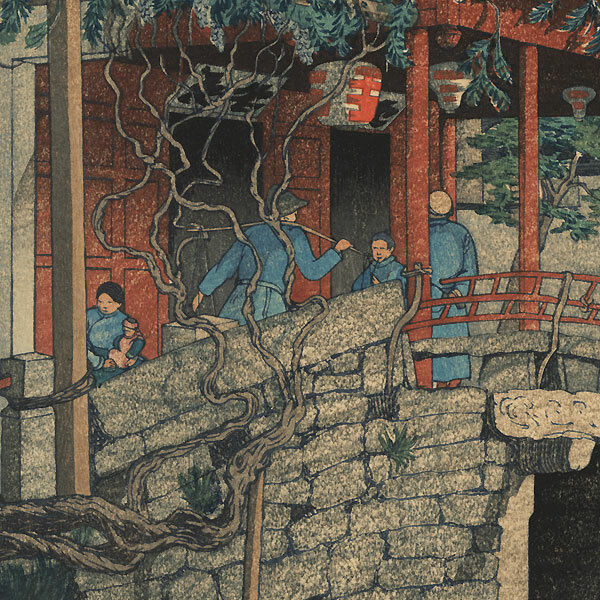 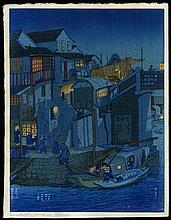 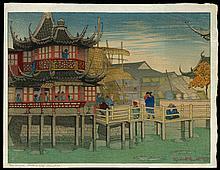 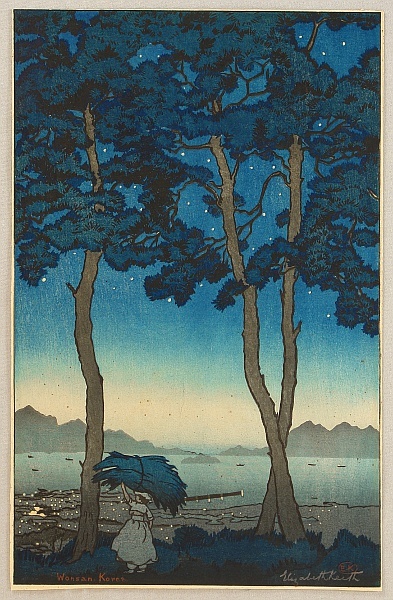 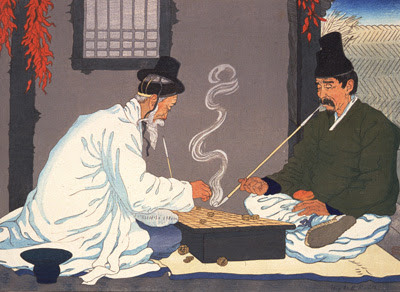 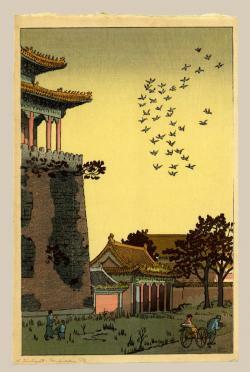 Woodblock print by Elizabeth Keith 1887-1956 Title: Wonsan - Korea. 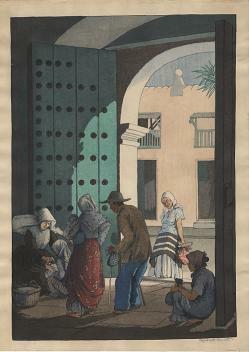 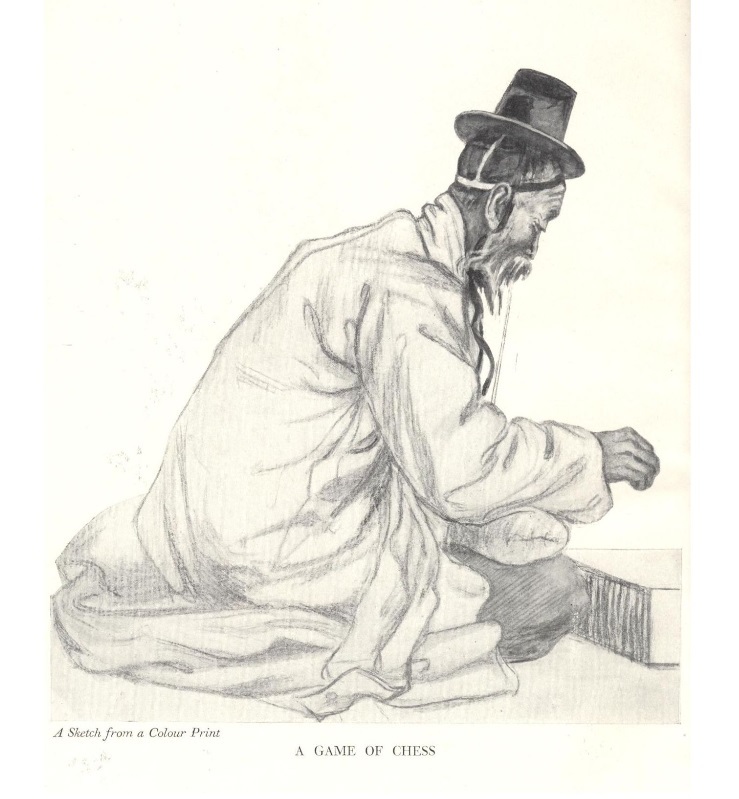 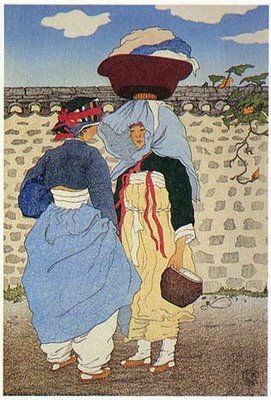 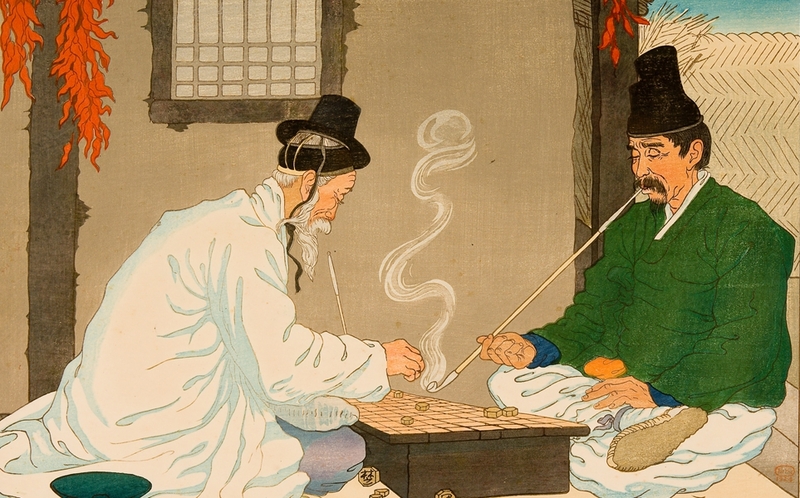 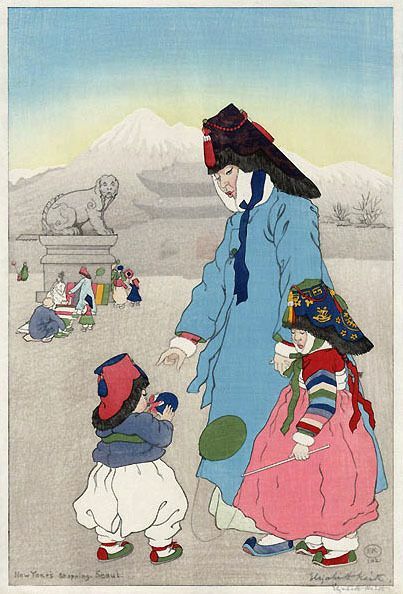 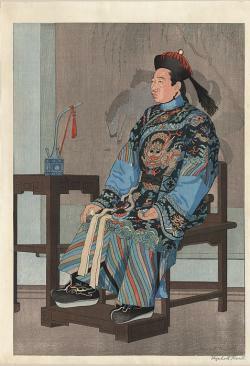 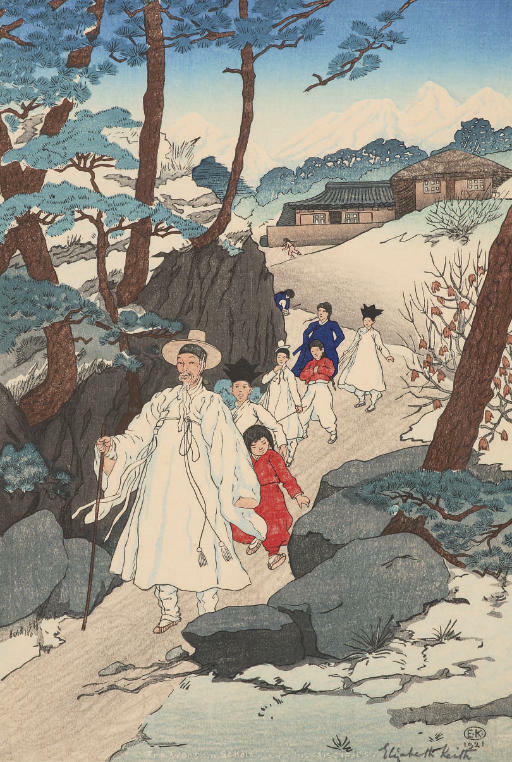 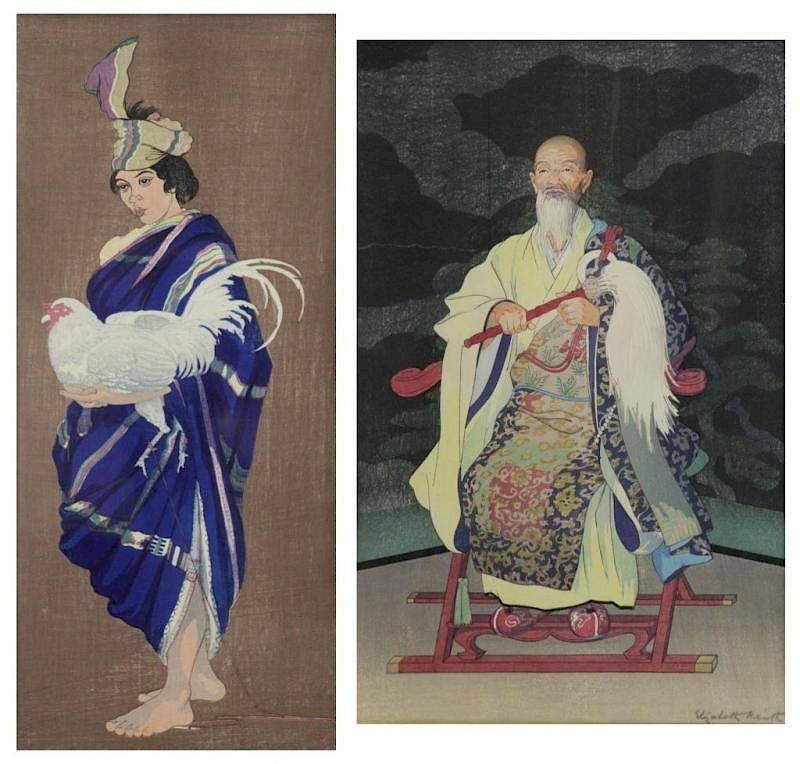 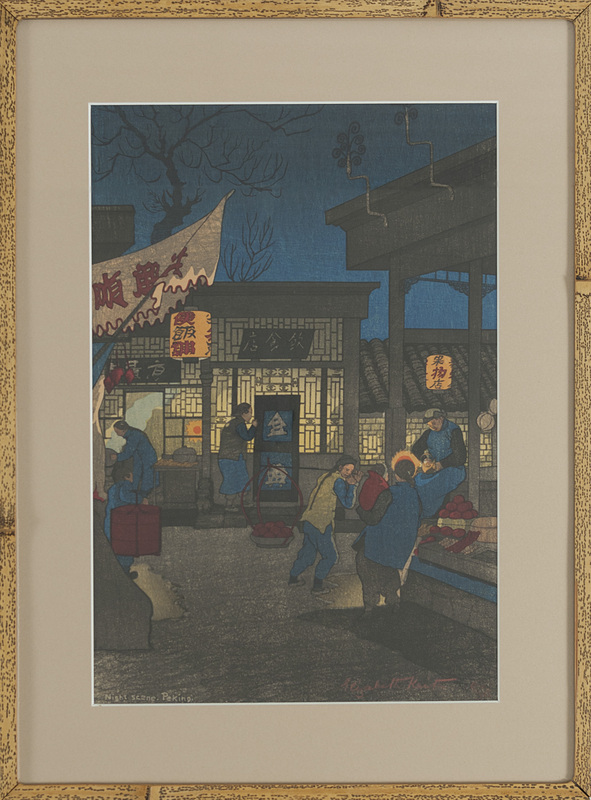 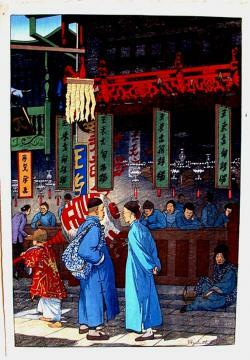 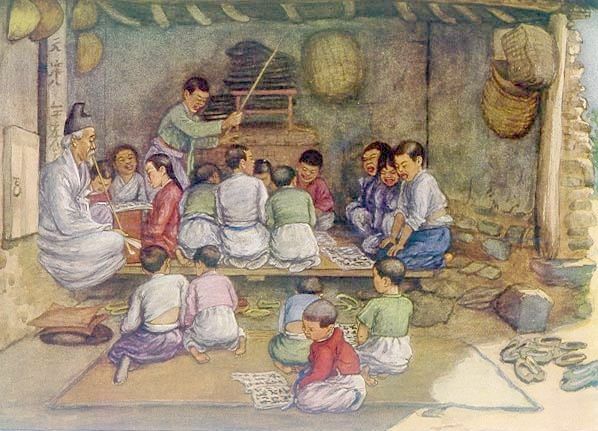 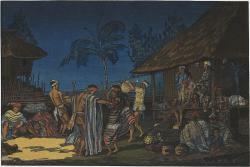 (Korea) Returning from the funeral, 1922 by Elizabeth Keith (Scotland, color woodcut. 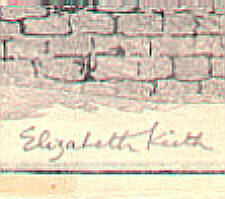 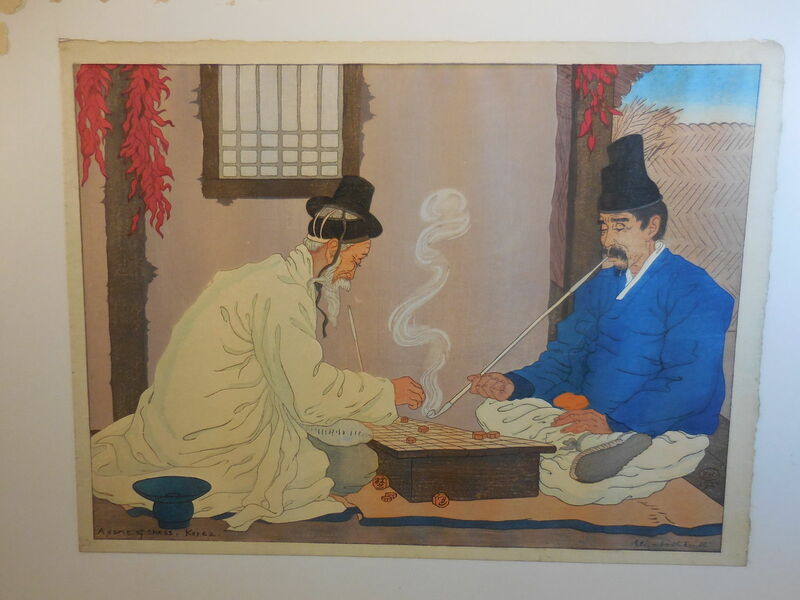 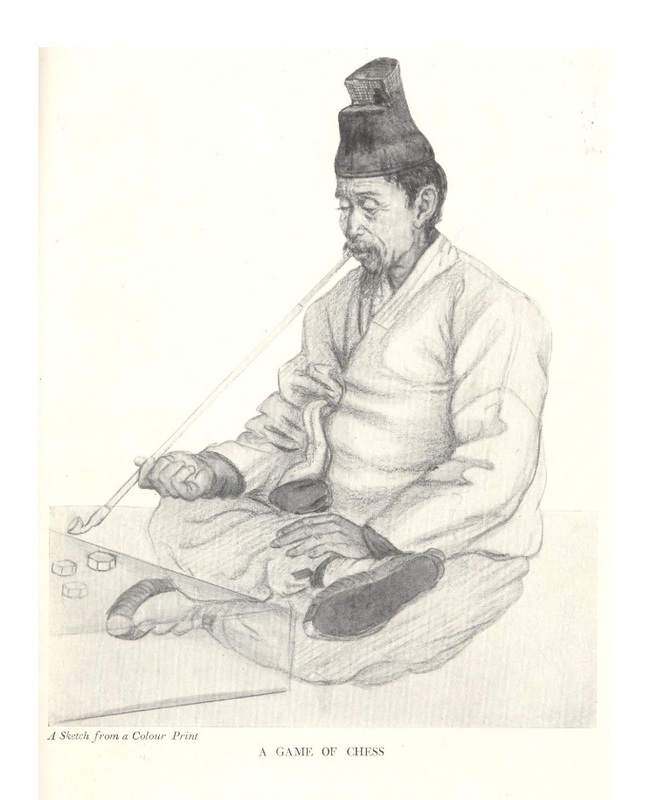 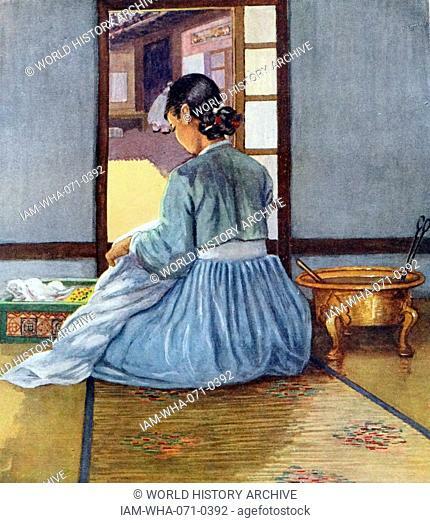 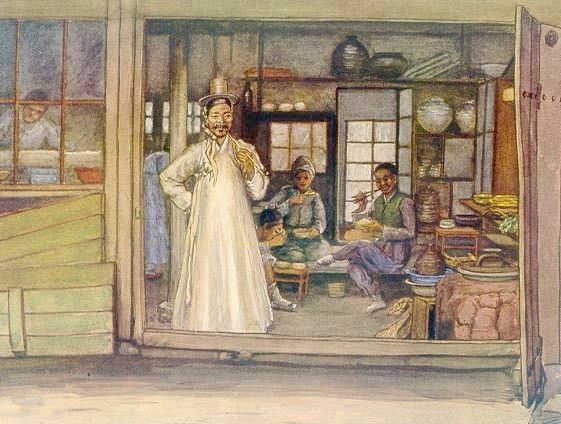 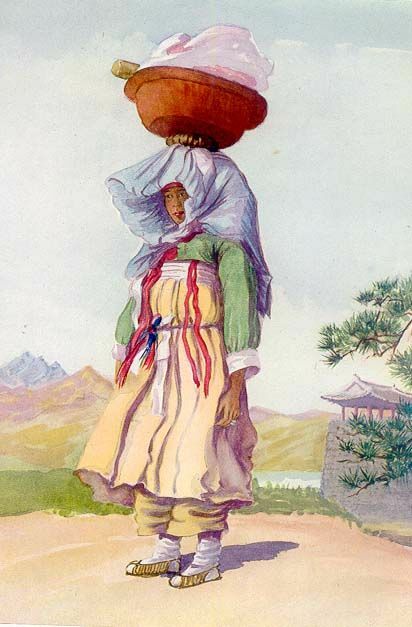 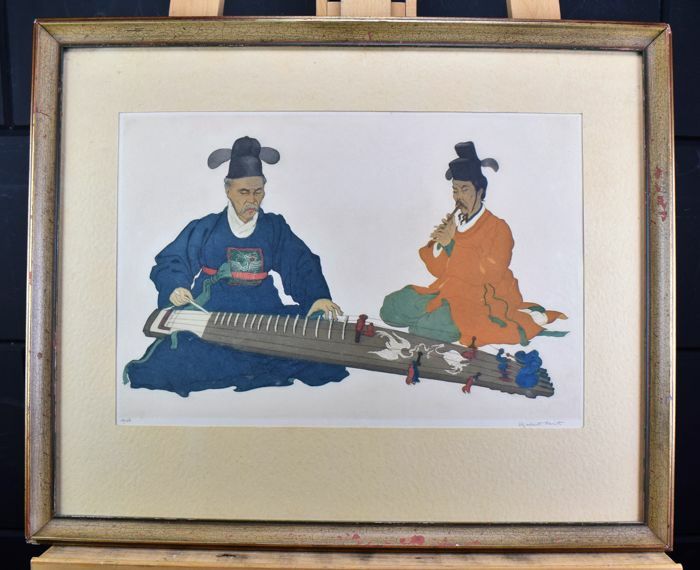 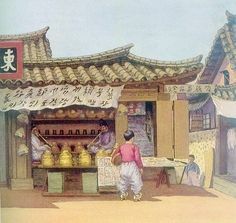 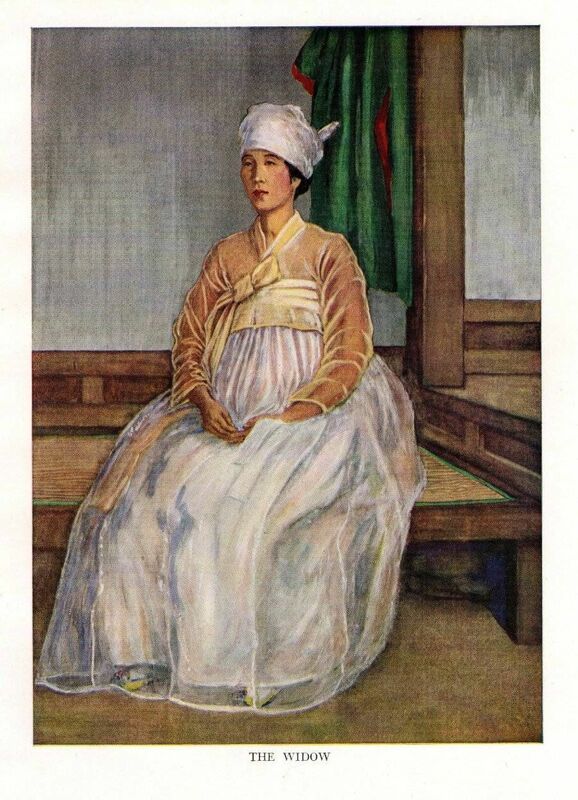 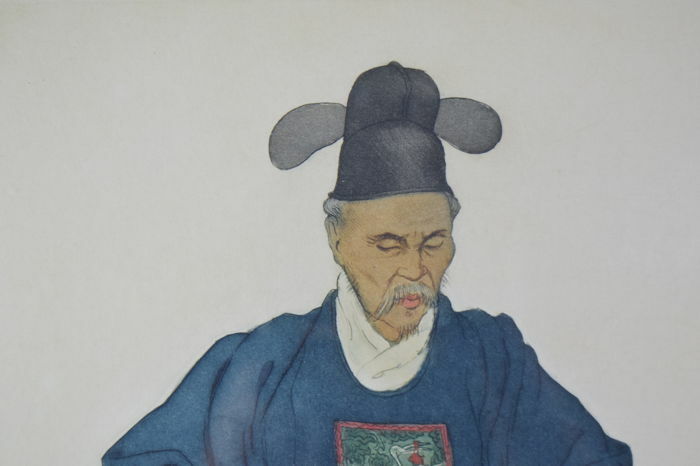 1946 Original Elizabeth Keith Vintage Print The Widow "Old Korea"